The goal of the optical professionals at Eye Care and Vision Associates is to provide you with quality eyewear that will meet all of your lifestyle needs. Using enhanced technologies in vision, frame and lenses, we have the opportunity to better assist you in purchasing eyewear that will perform to your expectations, with comfort and style. Exclusive 1-year warranty on all frames and lenses. Choice: Choose from our wide variety of frames and lenses. We'll work with your physician and meet all your visual needs. 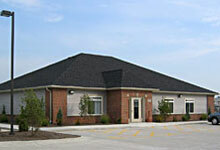 Our Staff is experienced, knowledgeable, and friendly. Personalized Care: Our optical staff cares for each patient. 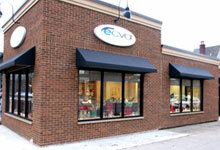 ECVA optical shops participate in numerous vision plans including Eyemed, VSP, Fidelis and Your Care. Our licensed opticians are available to assist you in achieving the maximum value from your vision coverage or benefit. With which Vision Plans does ECVA participate? 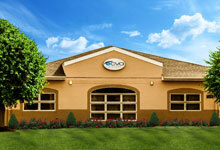 Vision care plans generally cover "routine" or annual exams along with eyeglasses and contact lenses. 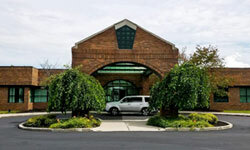 Eye Care & Vision Associates has four optical shops locations for your eye glass and contact lens needs. For a map, driving directions, and office hours, please choose an office location below.